Other peer groups exist, but none like this. 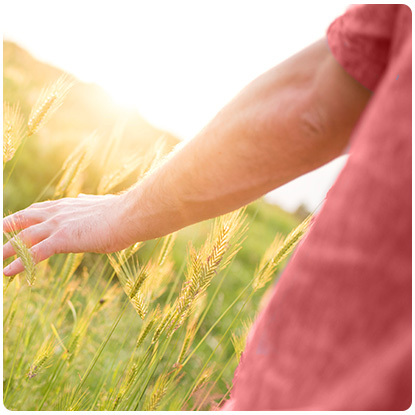 When you join FamilyFarms Group, you become a member of a peer group with other progressive family farm operations with similar goals and challenges. All members are medium or large row crop family farms, but we intentionally leave some space between them so they aren’t competitors. Members can find comfort in sharing as much as possible in order to help themselves and each another. Together, these benefits will help you increase efficiency, improve farm management, and increase farm profitability. Many ways to derive ideas, support, and even friendships. Surround yourself with a network of producers with similar goals that challenge and push you out of your comfort zone. Sharing with similar operations is one of the largest benefits you’ll receive with FamilyFarms Group. 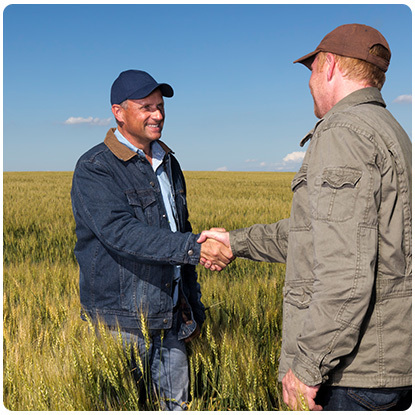 We’re excited to offer ag networking solutions that benefit a wide range of row crop producers. With our vast client base, there is always someone who will relate to your operation and is willing to help you succeed. Members range in size from 2,500 acres to more than 50,000 acres spread across North America, so even if you are one of the most successful producers in your local area, there are still plenty of best practices to gain from (and share with) the other members of the group. This collaboration with other row crop producers is consistently deemed one of the biggest benefits by FamilyFarms Group members.